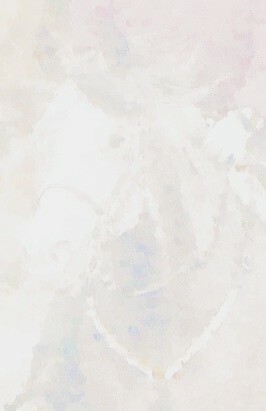 **Endurance tack can be purchased from us at rides we attend. For those looking for a unique gift. We are down to the last rolls of glowbelt. When these three rolls are gone, no more will be available. 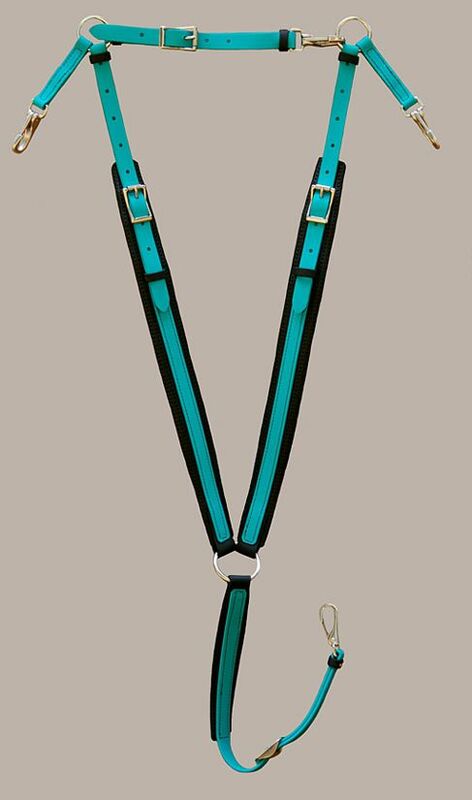 If you have considered having a piece of tack made using glowbelt, now may be the time while our stock lasts. Hought Endurance Tack guarantees each handmade standard Arab (Cob) or horse size item in BioThane&REG; and/or beta, ordered meets your specific needs. We want your tack to be correct in every way, therefore to insure appropriate size and use, upon receipt of the ordered item, examine the piece carefully then try it on your horse. Determine if a change in either fit or function is required, then if necessary, call us to discuss those modifications. Keep the tack clean and like new during your inspection. If the item is returned, we normally make another and put the standard size in our inventory. For custom orders either for a very large or small horse, please call first as it is important to have the sizing correct beforehand. Our Arab size is what I refer to as "large Arab," around 15 hands. Please call, if you have any questions about sizing. Attention International Tack Customers: Every effort is made to ensure your tack is correct, therefore when your item(s) is completed and ready to ship, in most cases, you will receive a photo(s) by email of the finished work. Please examine the photo(s) and confirm by email that the order is correct. As soon as you verify the accuracy of your order, it will be shipped. This will save time and shipping costs on exchanges. See this international page for more details and shipping information. Thank you. 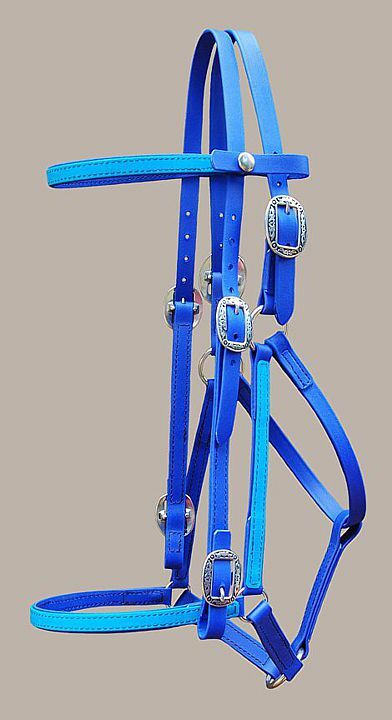 Click here to see other choices in this Deluxe Add-On Headstall. Click here to see other choices in this Deluxe Endurance Headstall. Why choose Hought Endurance Tack? Beta BioThane&REG; is a polyvinyl-coated polyester webbing that has the same qualities as the conventional BioThane&REG;, but is a softer more flexible material with a leather-like appearance and feel in any color the company manufactures. Biothane & Beta Colors Just as the standard BioThane&REG;, it does not fade or absorb sweat and is easily cleaned by a hosing off or throwing into the washing machine. We have made a commitment to use the highest quality solid brass, chrome/brass and stainless steel hardware available. We turn the edges of the strapping to the outside (unless the design dictates otherwise) to avoid abrasion to the horse. Special orders for sizing or color are no problem. All tack is available in Arab, full horse size and custom sizes upon request.